The Seattle pop/rapper Macklemore has been circling the web for a few years and I saw the name numerous times, and regretfully I never gave him much of a chance until he landed on the XXL Freshman this past year. 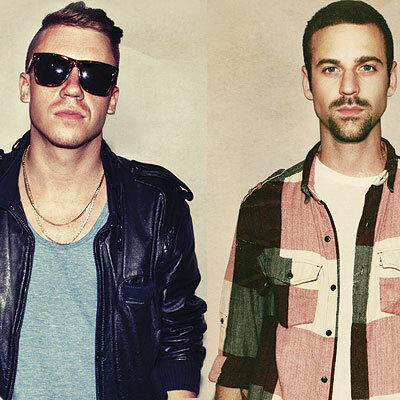 Since then the West Coast rapper and his producer/video director Ryan Lewis have made more of a name for themselves with the viral hit song/video "Thrift Shop" and the more recent "Same Love," an advocacy tune for gay marriage. The latter is a strong and powerful statement to make, especially in the hip hop world, but it is one that you got to give him credit for. The duo's new album is called The Heist, and is filled with quality tunes that will help keep this guys in the public eye for some time.Click the link below to stream the album and get it on iTunes here.